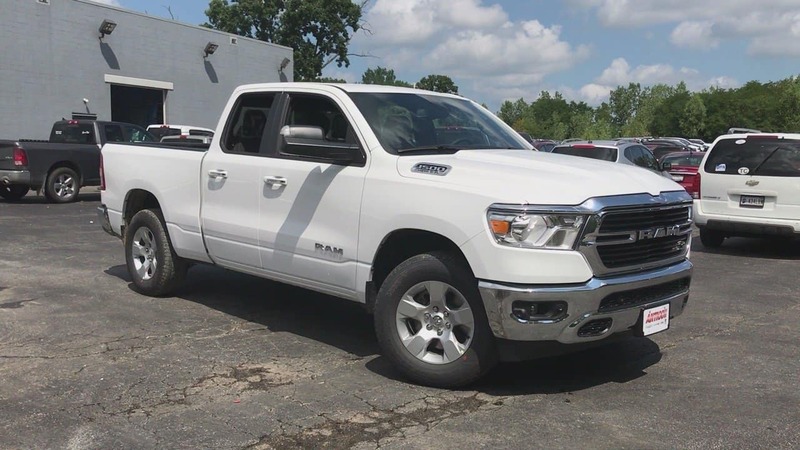 If you’re needing a heavy-duty truck, come take a look at the 2019 RAM 1500. Antioch RAM has many of these vehicles in stock with all different kinds of features to choose from. You’ll only get the best deals at Antioch RAM, come test drive today! Serving Antioch, Illinois.